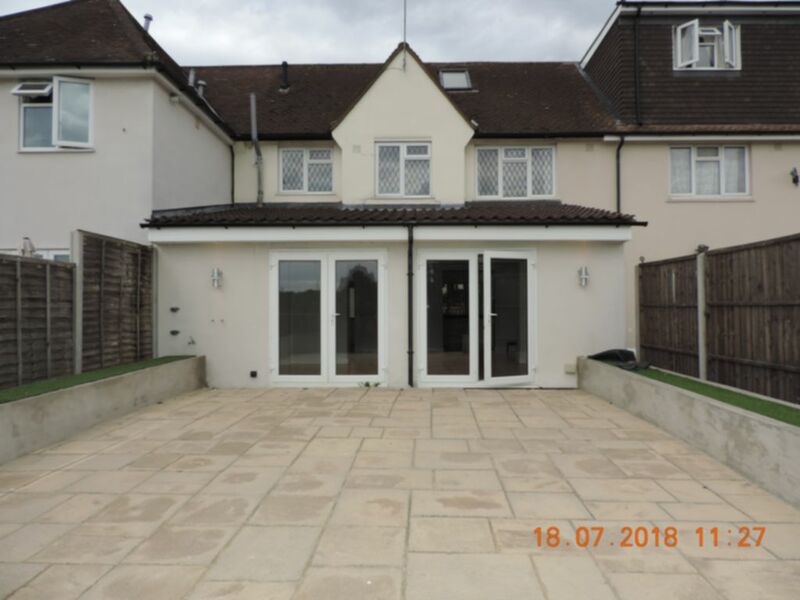 R L are pleased to offer this extended four bedroom family home in Loughton. 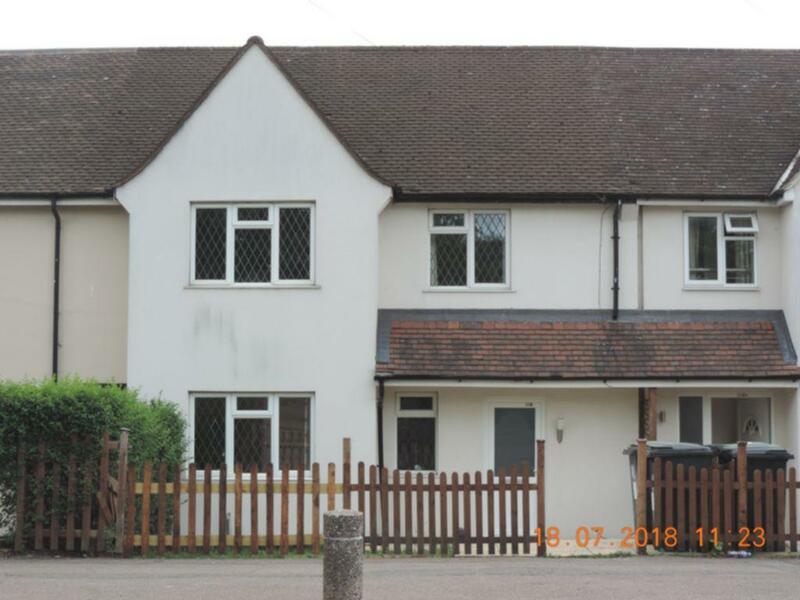 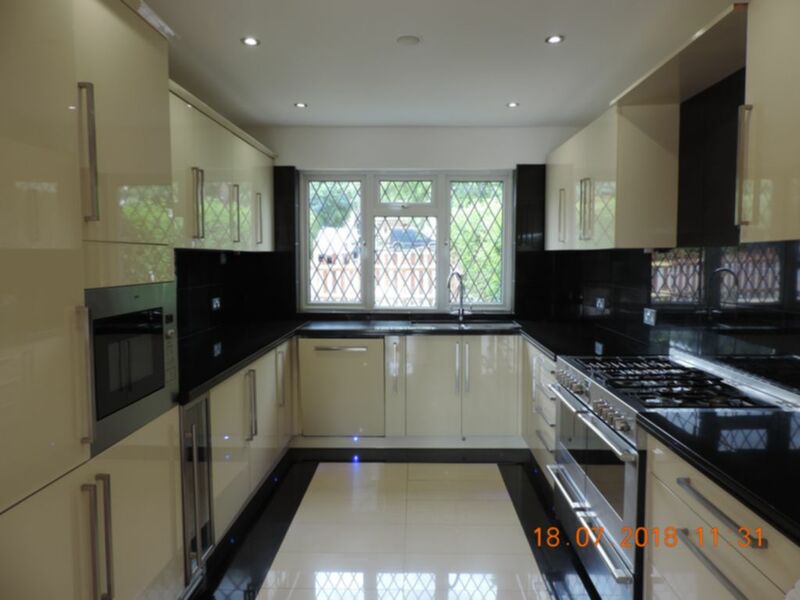 Having been re-decorated throughout this property benefits from cloakroom, large extended reception and dining area, utility room and a modern fitted kitchen. 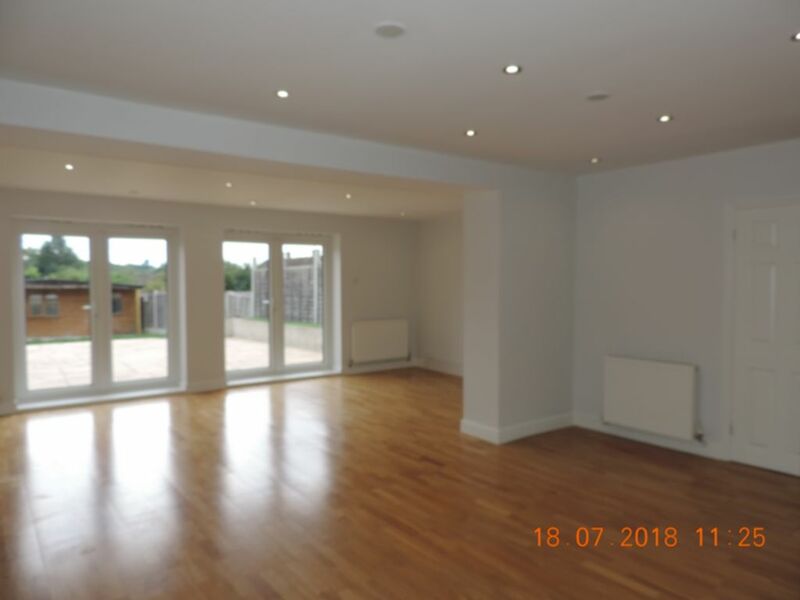 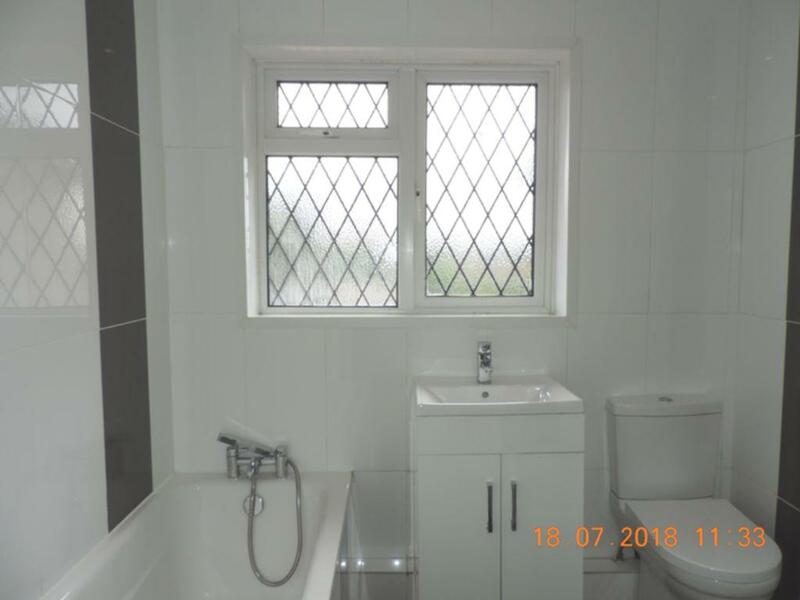 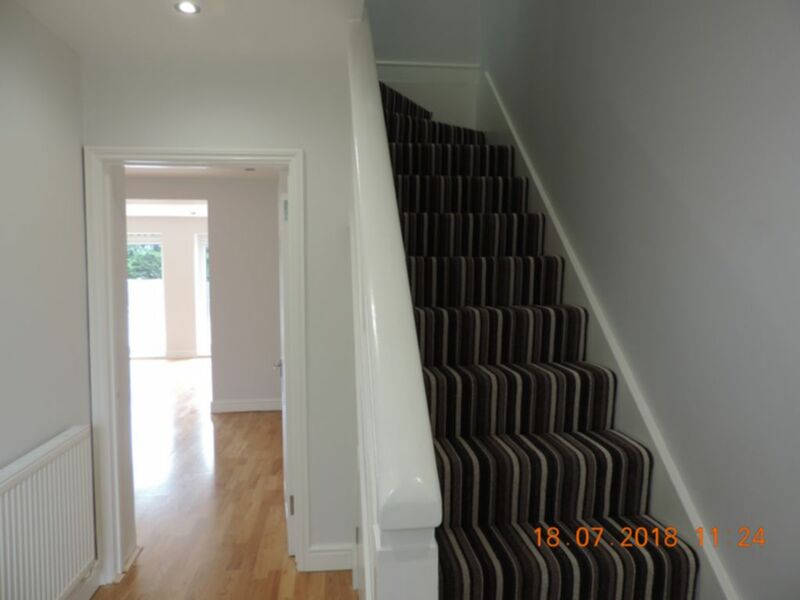 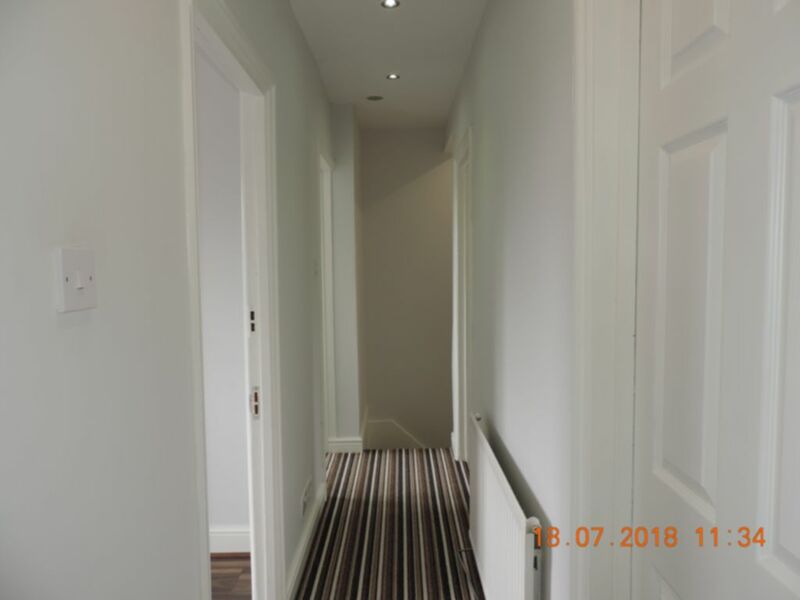 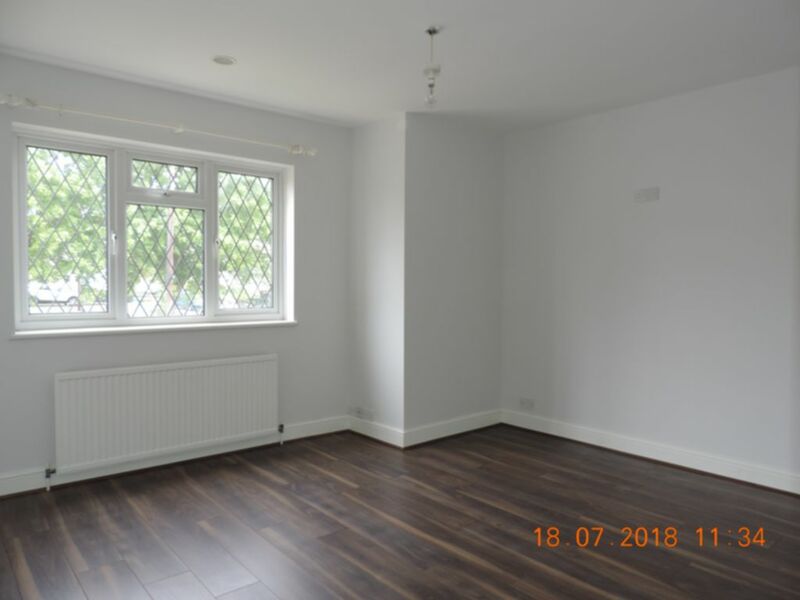 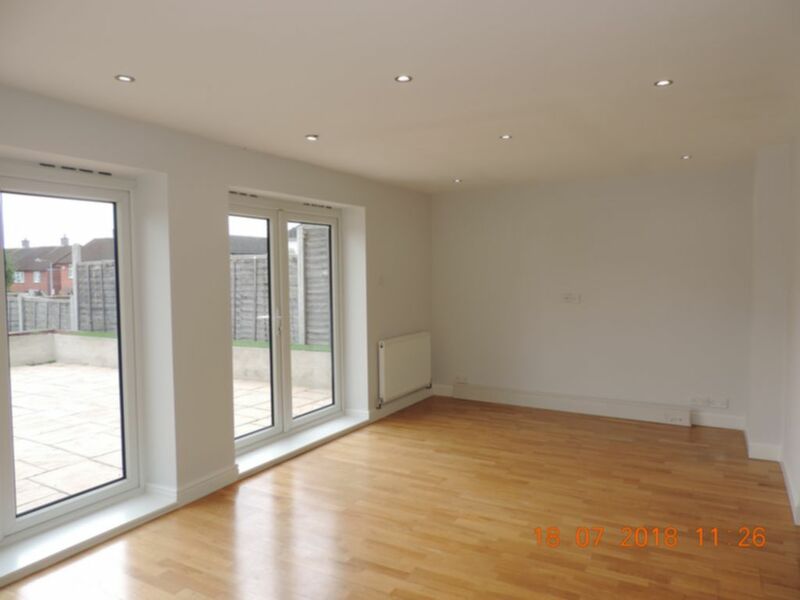 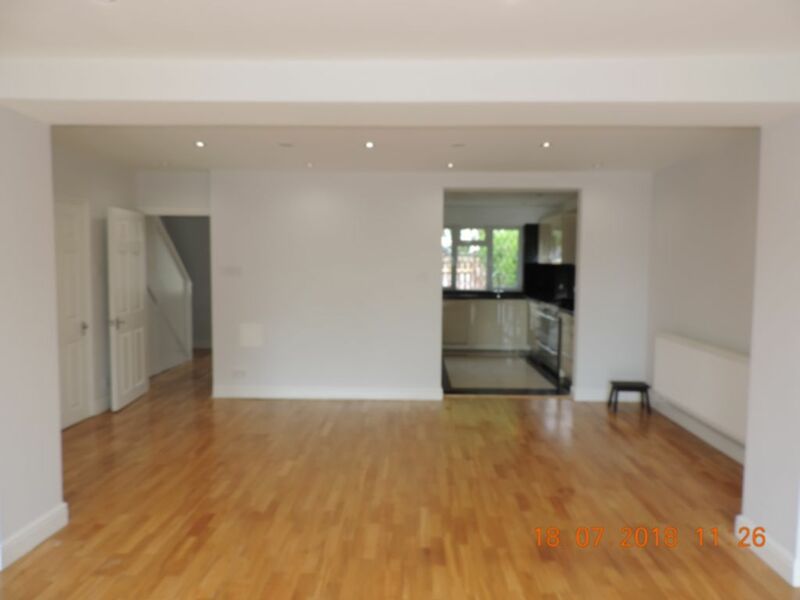 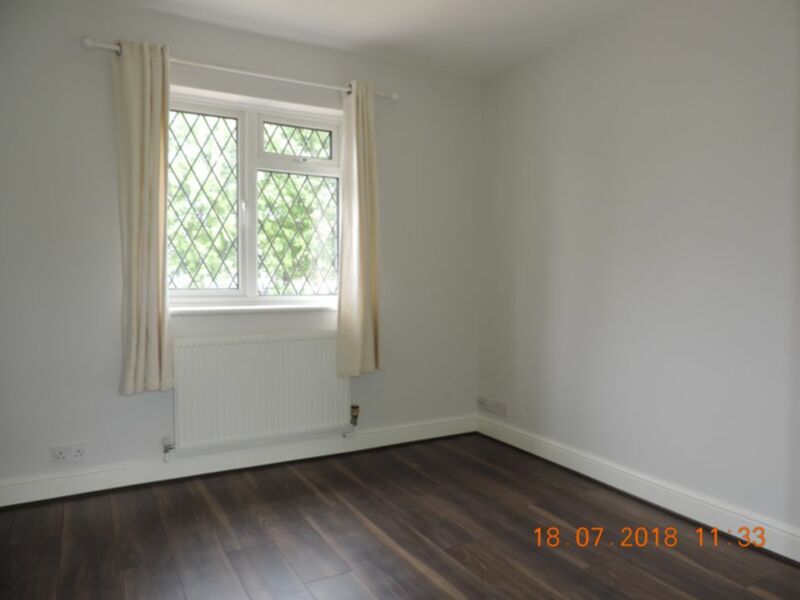 The first floor has brand new flooring, four bedrooms with wood effect flooring and a modern fully tiled white bathroom suite. 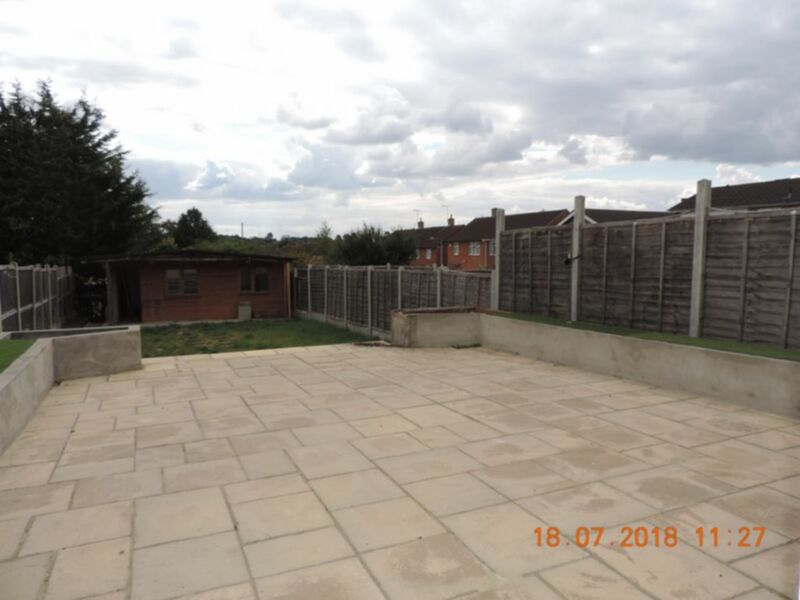 To the rear of the property is a large garden that is partially paved with the remainder being laid lawn.